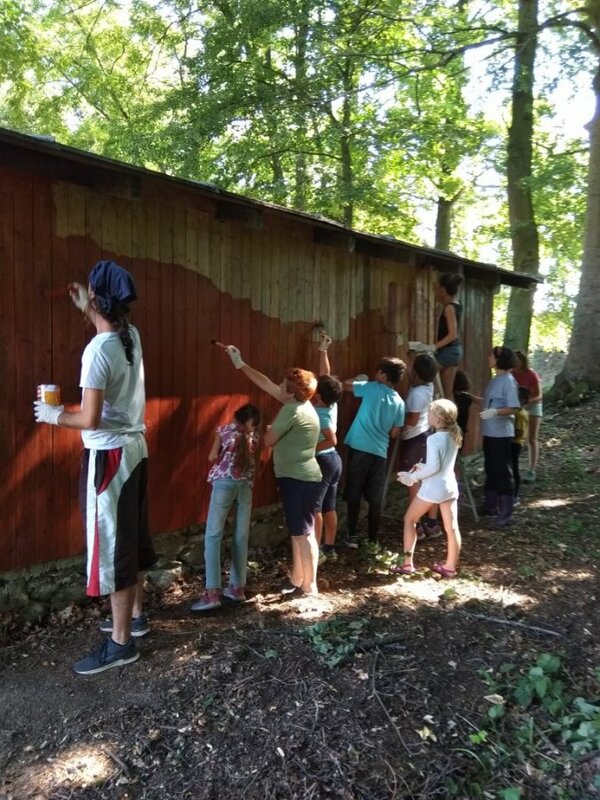 The workcamp was organized from 11–19.8 2018 in cooperation with Environmental Centre Podbransky mlyn (PROUD) and INEX-SDA. Together with an educational farm, PROUD provides environmental education courses for school groups. These courses focus on environmental education, in direct contact with nature and animals, local learning and experience pedagogy. 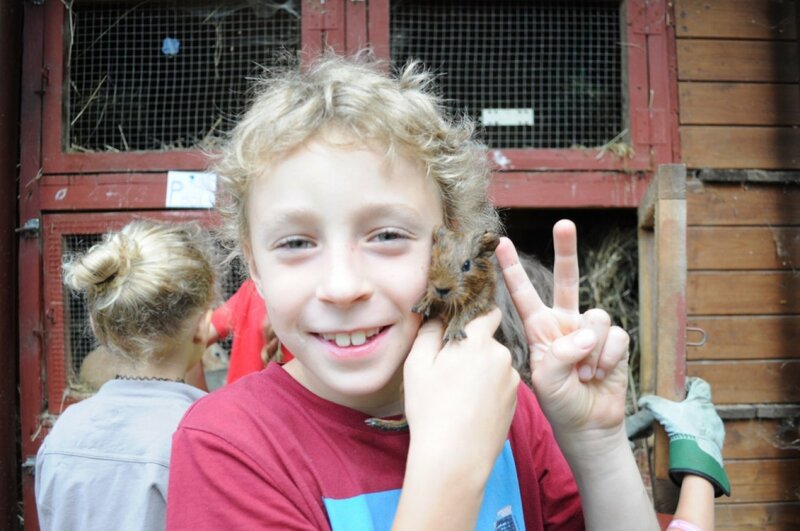 The educational farm is not only for children of all ages but also for adults from the town or from the region. 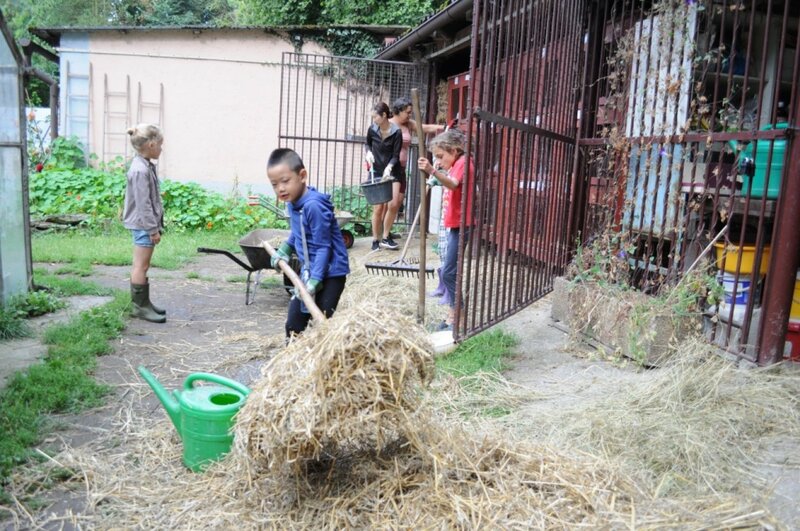 The aim of the workcamp is to improve surroundings of the educational farm, to carry out everyday tasks on the farm and enable contact with animals to families. 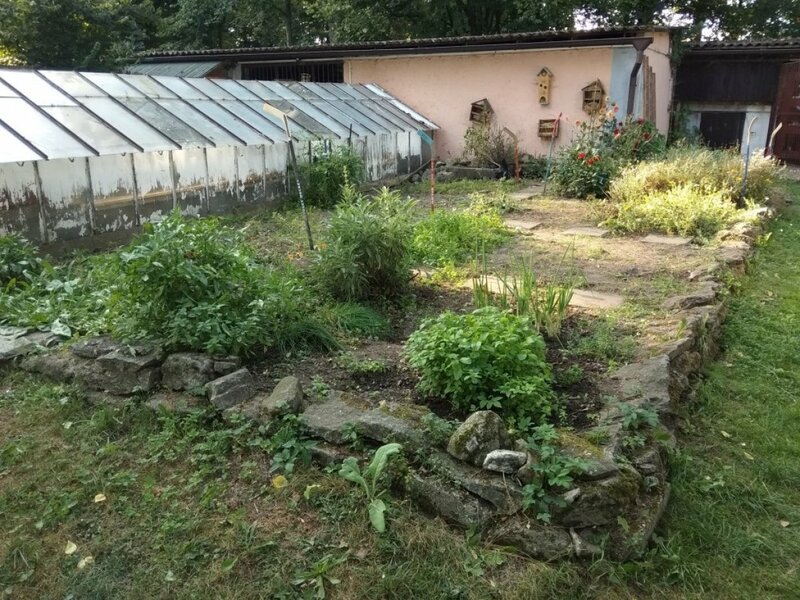 Volunteers were involved in everyday activities of the farm – feeding animals in the morning and in the evening, cleaning and preparation of animal shelters, cleaning terrariums, watering and weeding gardens, cutting grass etc. 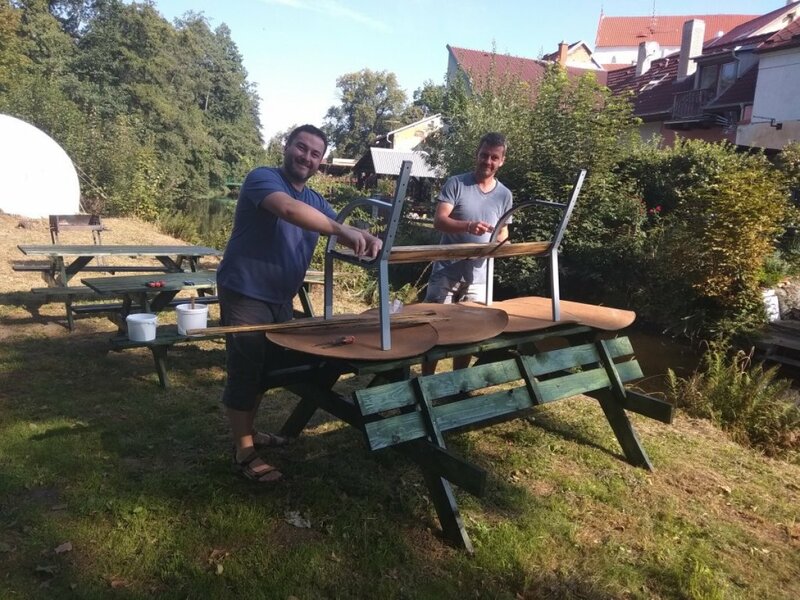 Volunteers will also build new educational components, repair and paint fences or prepare wood for winter. Volunteers worked for 4 – 5 h/day. PROUD is equipped with a lot of tools for free-time and scientific activities. 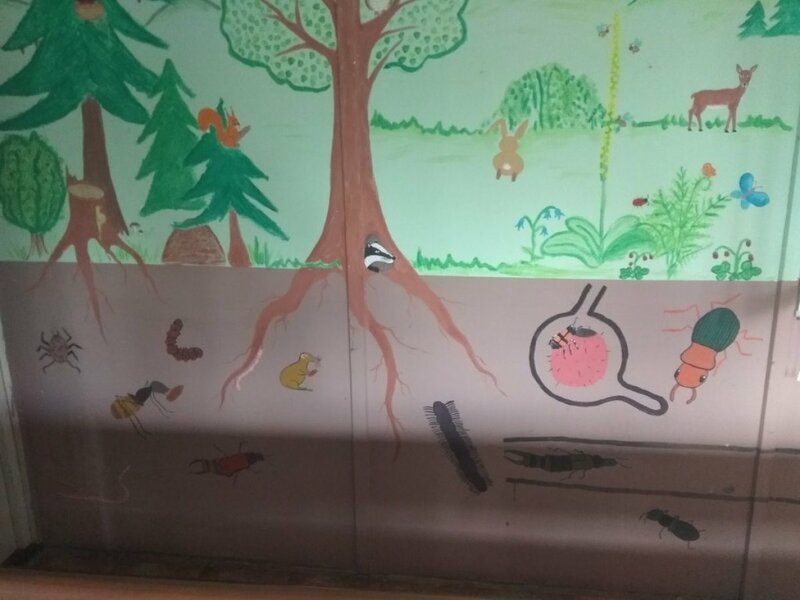 Children and adults could also try some of their educational activities – catching terrestrial or water invertebrates, working with microscopes etc. Volunteers experienced how the educational farm works. 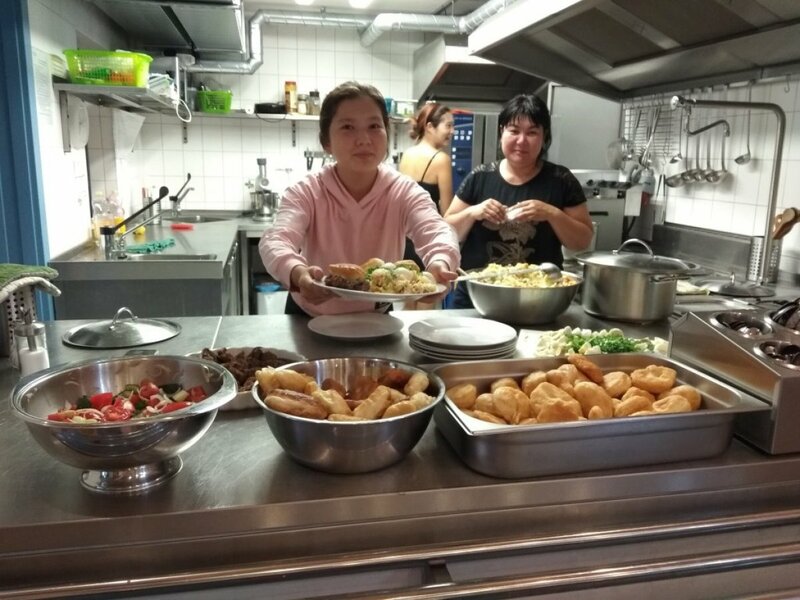 There was an introductory evening with presentation about Environmental Centre PROUD’s activities and Czech cuisine tasting as well. One evening, there was meeting with local community and a campfire. Volunteers cooked together as a group. This workcamp was available for families or individuals with children 5 – 12 years old. 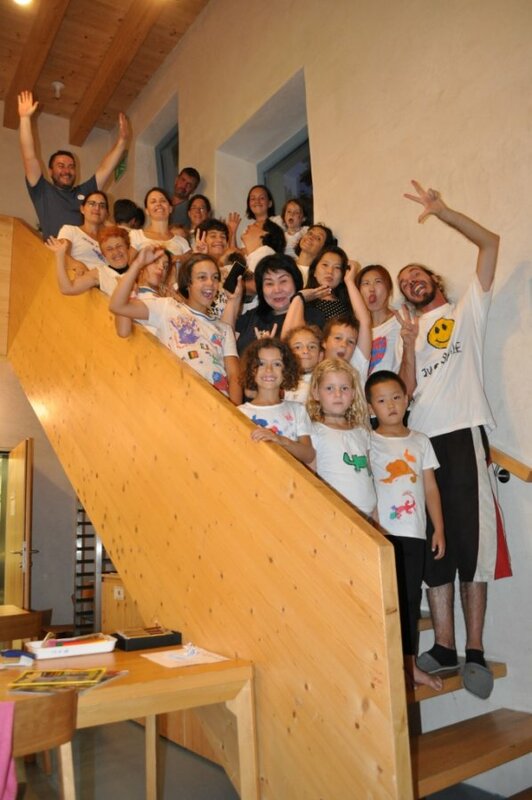 We hosted families from Italy, Belgium, Slovenia, Taiwan, Kazakhstan and Poland.